When the rapid evolution was happening in the e-commerce industry since the past few years, we remained submerged to emerge as a platform that would serve the merchant community multi dimensionally. MobifyStore(MoS) –the flagship e-commerce product of A2Zapps is emerging as another potent service provider in e/m commerce segment. A2Zapps is getting ready to launch this unique product on 12th Oct, 2015 – dedicated exclusively to the merchant community. – MoS Online: Merchants will be empowered to build their own commerce site with a number of professional themes and native mobile app in minutes with back-end CRM, built-in logistics and payment gateway integration. 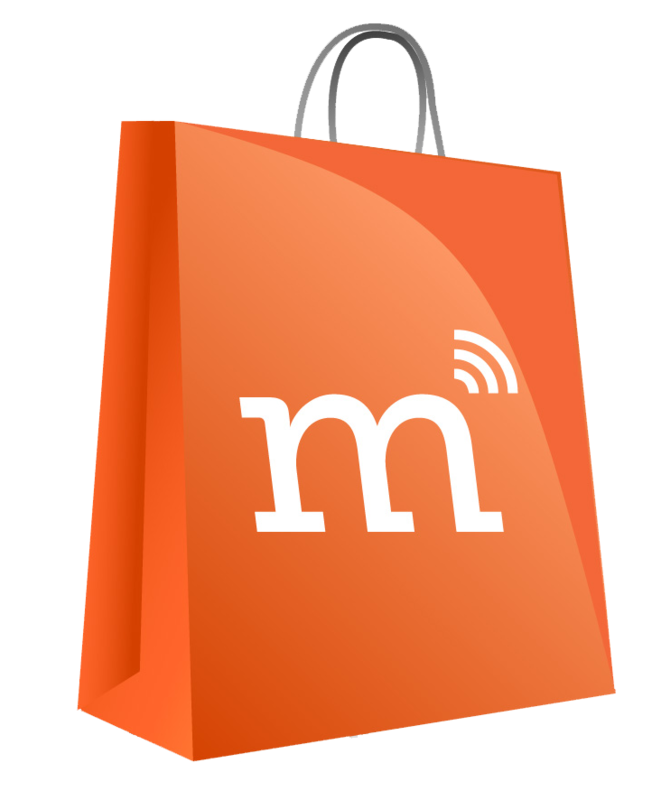 – MoS Unichannel: Merchants who use multiple marketplaces such as Amazon, eBay, Snapdeal, Flipkart etc. today may choose to use a single CRM and Fulfillment platform for managing orders & inventory across all channels. It can be evidently established that the features embedded in our platform will make us unique amongst the community of merchants. Over the years of research, it was realized that there is a need of technical know-how amongst the emerging small and medium sized enterprises that are explicitly into the retail industry. There is a much greater need of online presence for every retailer that would broaden the horizon of customer base which would be highly impactful in the revenue generation of the retail industry. MobifyStore (MoS) is aiming to take at least 1 million retailers online in next 3-4 years globally allowing our users’ store to grow exponentially and giving them ample options in the customization of their eshops. Our target is also to help flourish the new startups in this segment that are yet to enter the world of innovative e-commerce apps. Accelerating the growth rate of the already established ones in this segment, is also a part of our extended target. The feedback and the suggestions received from the existing retail customers of the A2Zapps have enabled us to build a platform that is robust and has necessary features needed to run a successful hybrid retail venture. We are hoping that MoS will make a significant contribution in the ecosystem of e/m-commerce solution providers and this would be only possible with the continued support of its dedicated team, existing customers, well wishers, followers and the aspiring entrepreneurs.